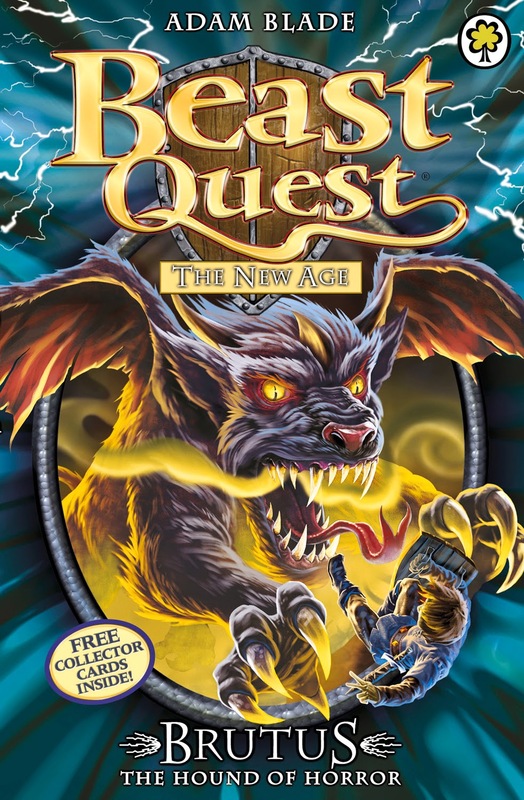 This is a series of Fantasy Adventure books about Tom and Elenna who become the heroes of Avantia as they travel across worlds, meet magical characters and free the Beasts from the Evil Wizard Malvel’s dangerous curse in Beast Quest! 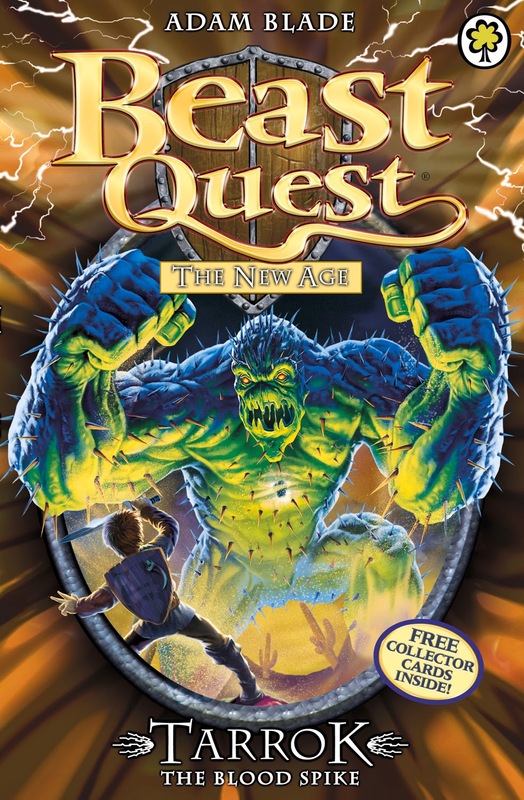 First in the New Age subseries A new evil enemy and dangerous realm await Tom on his new Beast Quest. Elko Lord of the Sea has risen from the waves to wreak havoc. Can Tom overcome this deadly peril? 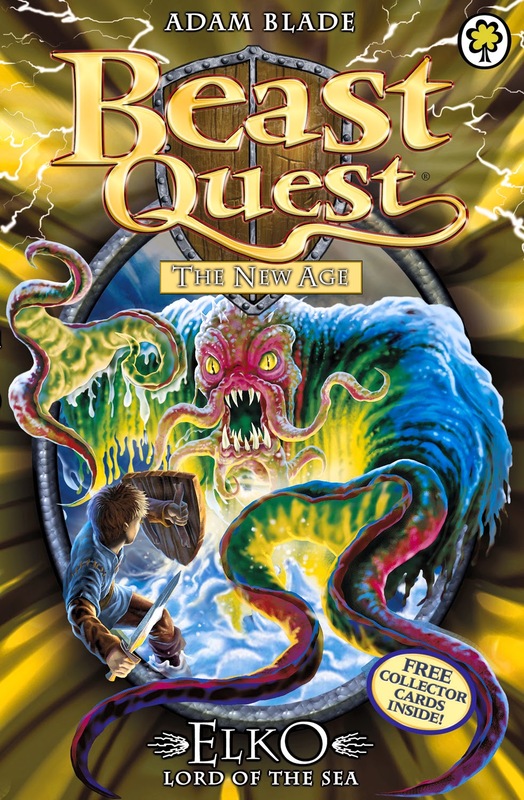 Second in the New Age subseries Something terrible is hiding under the sands of the desert! Tarrok the Blood Spike is waiting for the hero Tom and his companion Elenna, so he can unleash his fury on them! Will Tom survive? Third in the New Age subseries Peril stalks the Good Beasts of Avantia as Kensa the Sorceress plans to invade Avantia with her new Evil Beasts. Tom must do battle with a ravening, winged hound who thirsts for his blood! 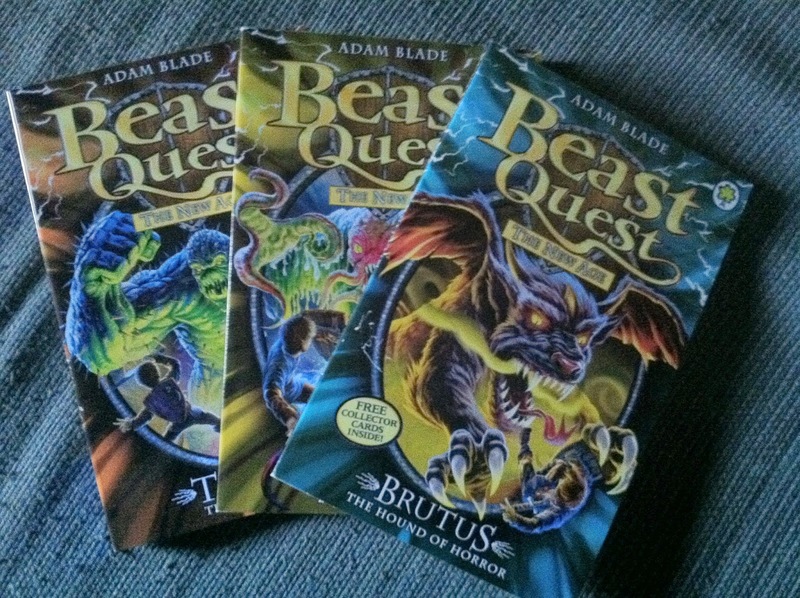 I am thrilled to be able to offer one of my readers a chance to win a Beast Quest Prize Pack. P.S. Review of the books coming soon. These books will be available in November but to order head over to Independent Publishers Group. Kiddie Cocktails By Stuart Sandler looks like a fun book. I like the Big Book of Crochet Afghans!